Want to swing some fire balls? Go for it. The co-founders of Criterion Games, Fiona Sperry and Alex Ward, left the EA-owned property last year to start their own company. We now know that venture as Three Fields Entertainment, which today is introducing its first game ever: Dangerous Golf. 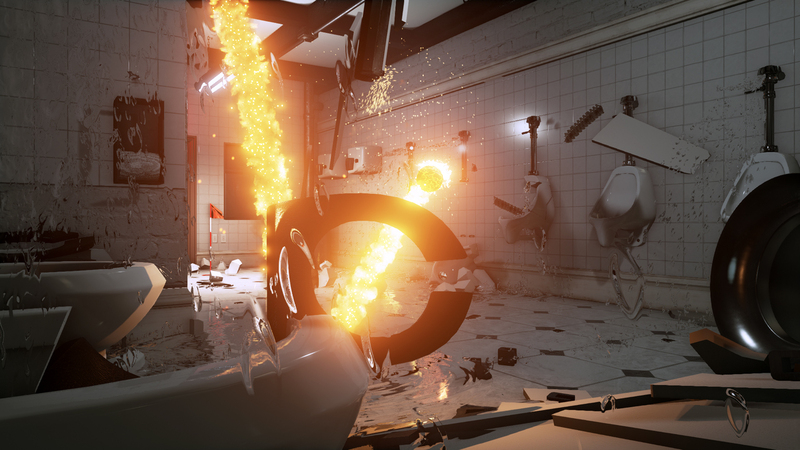 As the name suggests, it isn't your average take on a sports title, with a story that lets you create chaos on over 100 holes across four different locations -- all insane in their own right. Aside from being able to take a swing inside a medieval castle, you can also smash some inferno-looking balls at a gas station and set it on fire; the more you wreak havoc, the better it is for your destructive powers. 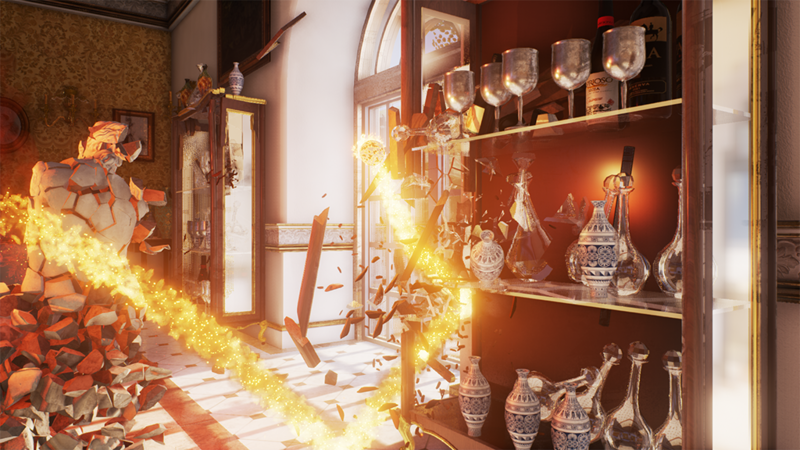 Unfortunately, you'll have to contain your excitement a bit, since Dangerous Golf won't launch until May on the PlayStation Store, Xbox Store and Steam.